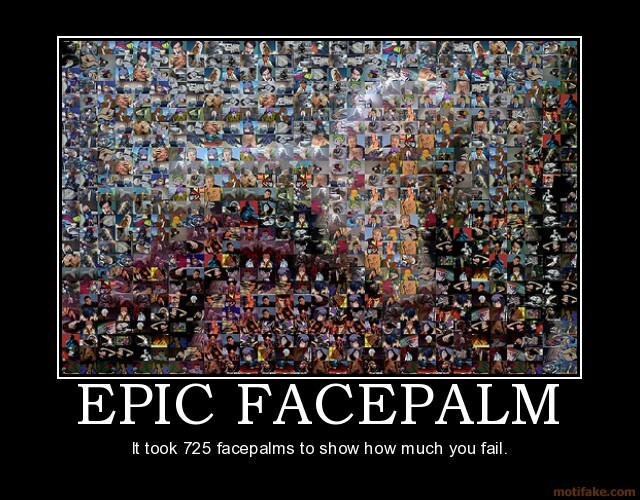 it's captain picard (patrick stewart) facepalming. Roadblock, how do you find this? do you have an arsenal of these videos. At first I thought it was just trolling, but now I see they think they have a valid point.